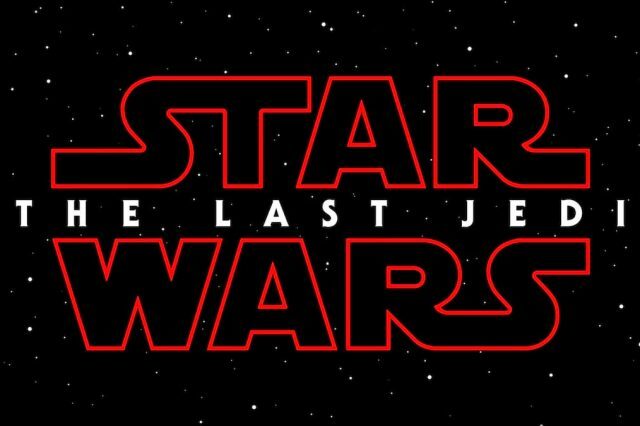 The first teaser for Star Wars: The Last Jedi has hit the web after being shown at Star Wars Celebration and fans across the world are losing their minds. Directed by Rian Johnson, who’s probably best known for his outstanding work on Breaking Bad and Looper, Episode VIII picks up where The Force Awakens left off, with Rey (Daisy Ridley) finally beginning her training under Jedi master Luke Skywalker (Mark Hamill). Unfortunately Rey won’t have long to train as the villainous First Order, led by Kylo Ren (Adam Driver) and his master Supreme Leader Snoke (Andy Serkis), are also hunting down Luke before he can stop their evil plans. Rounding out the main cast we’ve got John Boyega back as former stormtrooper turned Resistance fighter Finn and Oscar Issac as ace pilot Poe Dameron. The Last Jedi also has the sad honour of being the final film that Carrie Fisher played the iconic Princess Leia in following her untimely death in December last year. It’s currently unknown if LucasFilm will use deleted scenes in Episode IX but they have previously confirmed they have no plans to digitally resurrect her like they did Peter Cushing’s Grand Moff Tarkin in Rogue One. Benicio del Toro and Laura Dern also appear in The Last Jedi in unspecified roles. The Last Jedi opens in UK cinemas of December 15.